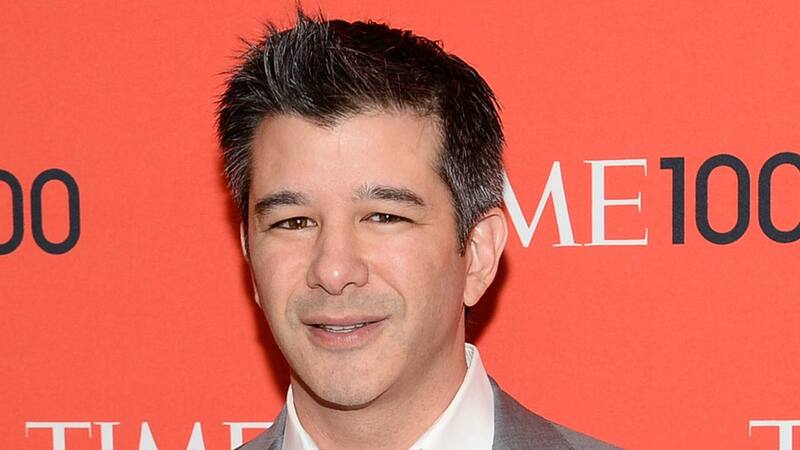 SAN FRANCISCO -- Uber CEO Travis Kalanick will take a leave of absence for an unspecified period and let his leadership team run the troubled ride-hailing company while he's gone. The announcement comes as former U.S. Attorney Eric Holder released a list of recommendations to improve Uber's toxic culture. Holder's firm was hired to investigate Uber's workplace after a former engineer exposed rampant sexual harassment within Uber's ranks.